Louise specialises in all aspects of divorce and matrimonial finances, including high net worth financial settlements and cases where there are significant pre-marital assets located abroad. She also advises on all private Children Act matters, with a particular focus on international relocation cases. Louise has experience of applications relating to domestic violence under the Family Law Act 1996. Her approach is pragmatic and sympathetic with a clear focus on achieving a fair outcome. Assisting a client going through the mediation process to resolve highly contested child arrangement issues, including international relocation and schooling issues. Representing a wife in financial remedy proceedings which included contested proceedings relating to a jointly owned company where the husband’s disclosure was found to be unreliable. Advising the wife of a premier league footballer on matrimonial finance and contact issues. 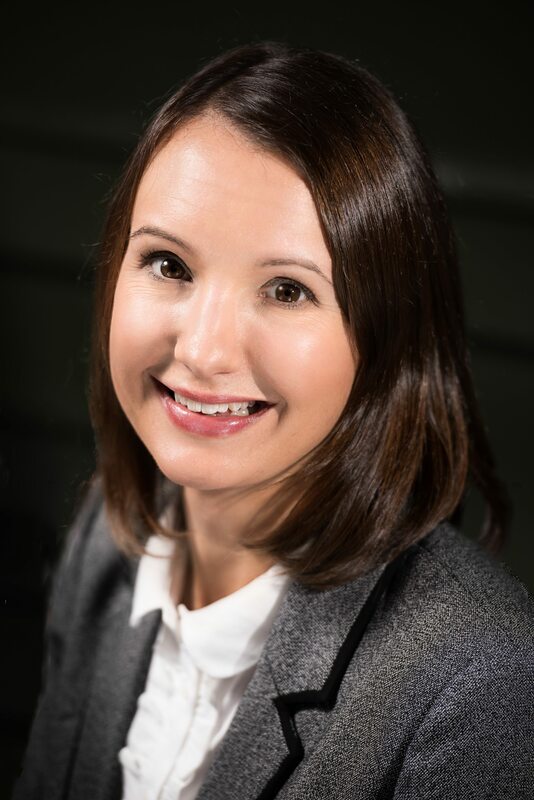 Louise trained and qualified into family law in 2002 at a leading regional law firm before moving to a Legal 500 firm. During 2005-2006, she spent a year in Sydney working for a leading legal publisher as the Legal Writer and Editor of professional legal journals and textbooks on family law. Louise is the Chair of Governors at her local Infant School and has been a Parent Governor since 2014. In her spare time she enjoys Yoga, Pilates, Aquafit and spending time with her family.